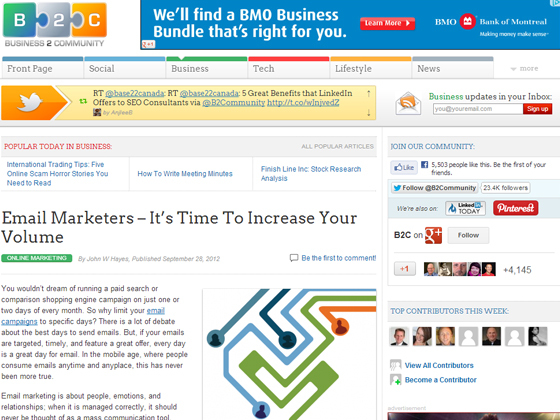 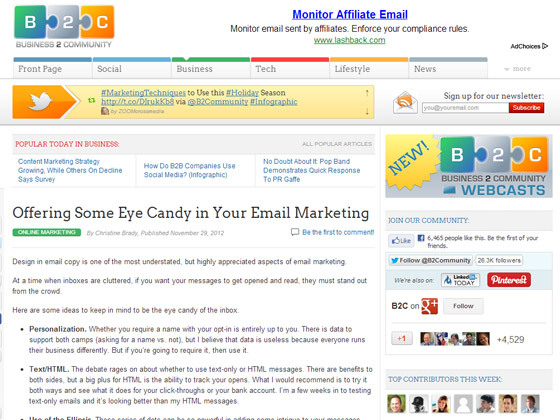 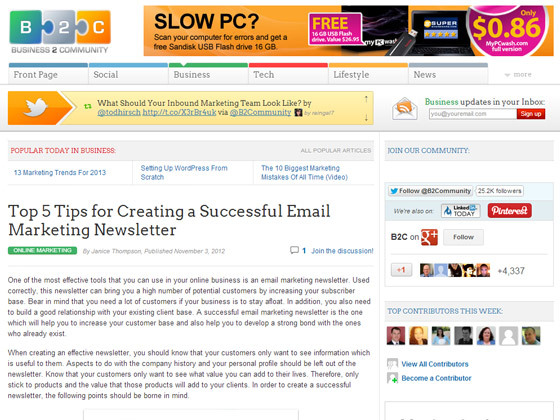 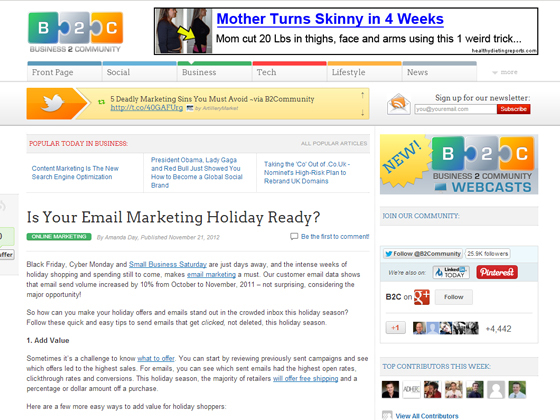 Business 2 Community -Is Your Email Marketing Holiday Ready? 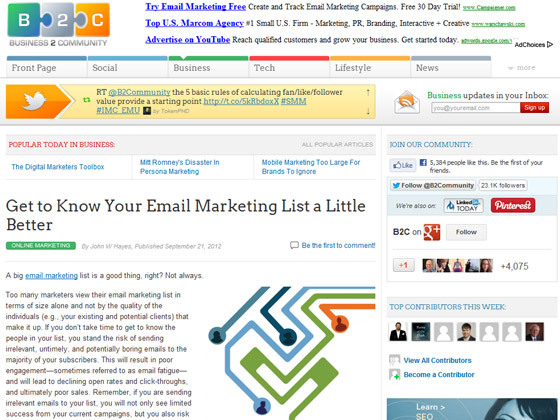 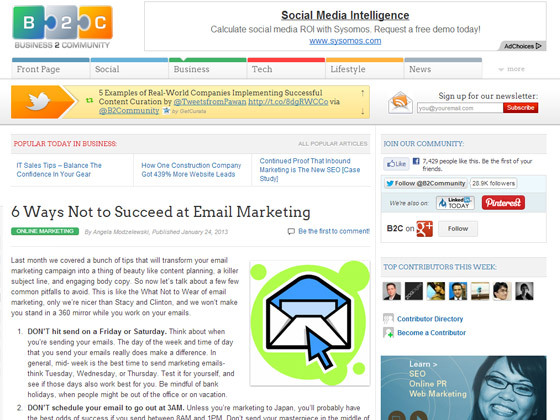 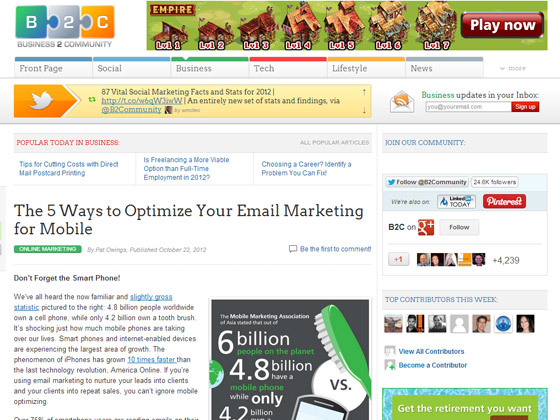 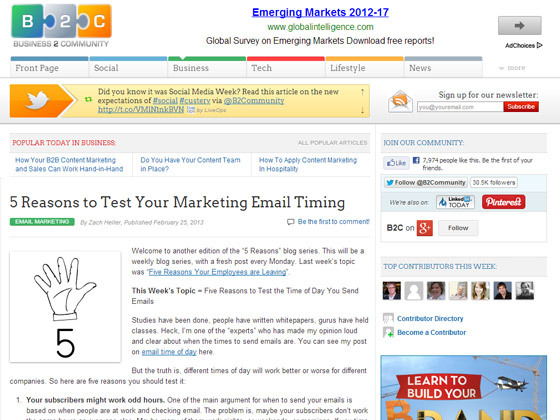 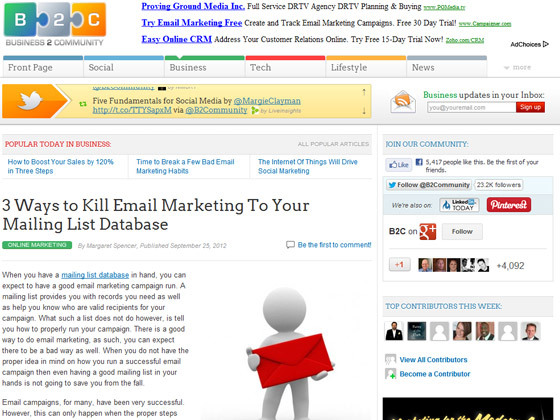 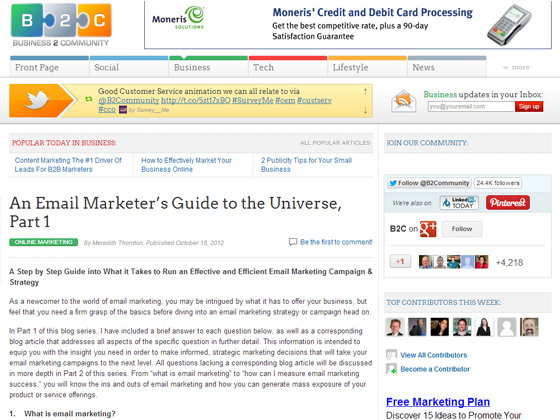 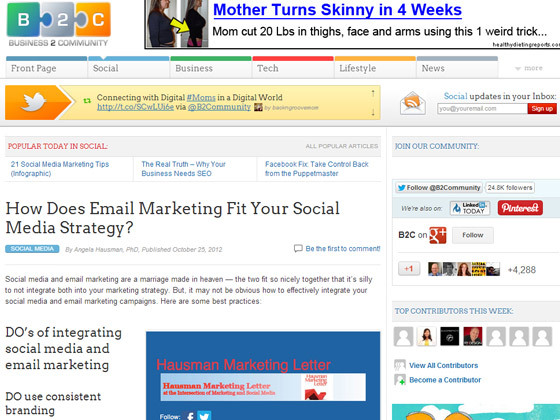 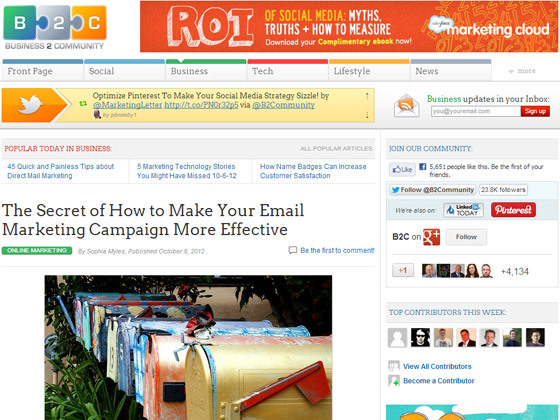 Business 2 Community – How Does Email Marketing Fit Your Social Media Strategy? 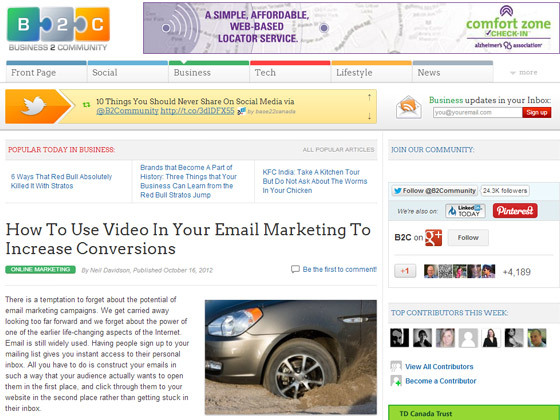 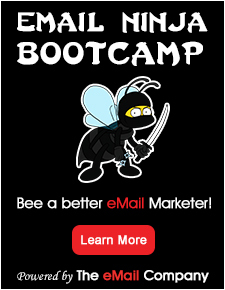 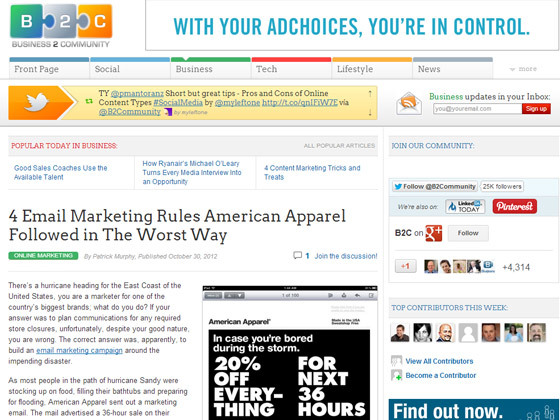 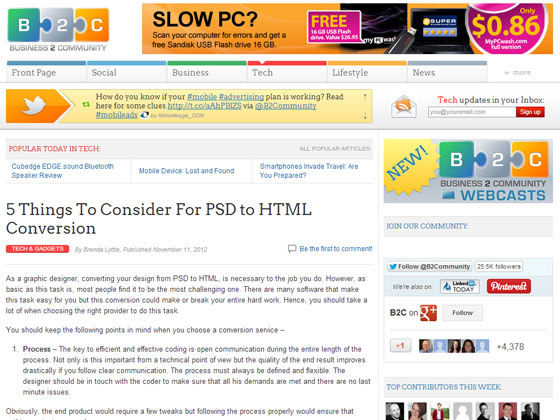 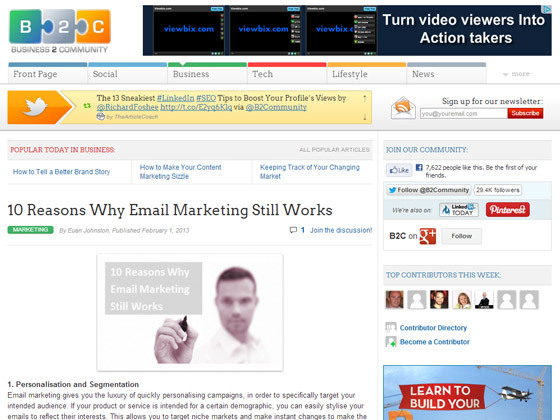 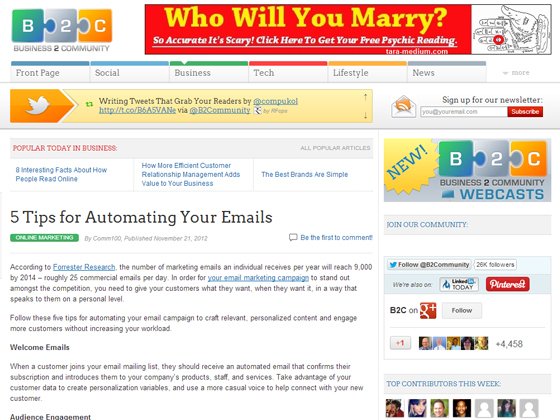 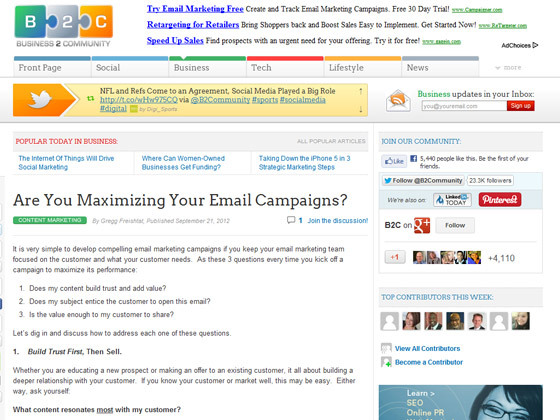 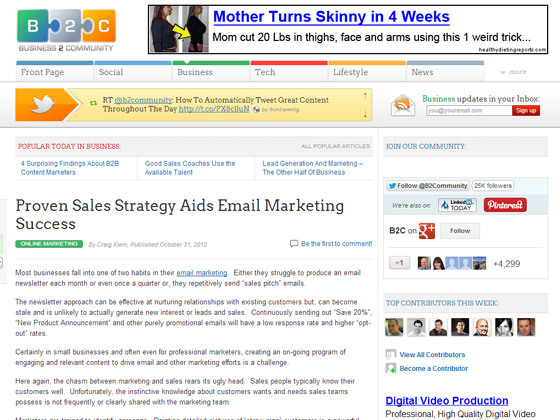 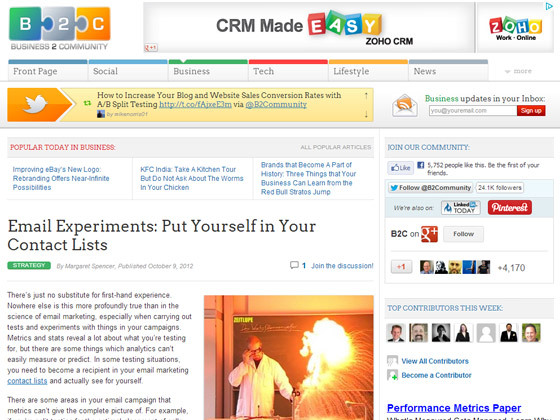 Business 2 Community – Are You Maximizing Your Email Campaigns?